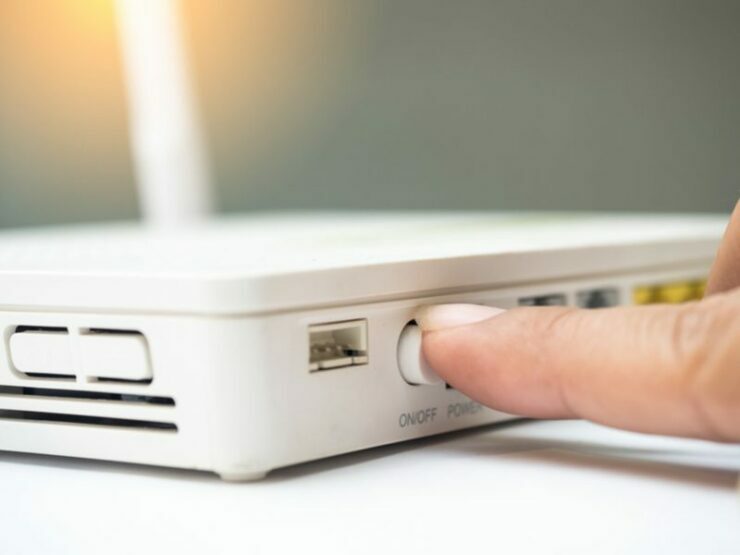 The Federal Bureau of Investigation released a public service announcement at the end of last month, asking everyone to restart their routers. This was followed by calls from cybersecurity experts and private sector companies to reset routers. These calls were made to help researchers – and the FBI – to potentially disrupt the botnet created by the VPNFilter malware. It now appears things weren’t as easy as they looked. Cisco’s Talos security team has now released a fresh report suggesting that the malware is way more powerful than originally believed. Not only is VPNFilter much more powerful but it’s also affecting more devices than the 500,000 routers the FBI had said were infected. Cisco says that the malware runs on a much broader base of models. FBI had said that the agency had seized a key command and control server and rebooting was helping it identify infected routers. However, the botnet is still active and going strong since Stage 1 itself is quite sophisticated. While Stages 2 and 3 have to be reinstalled after every reboot, Stage 1 that acts as a backdoor persists on an infected router. Stage 1 then has to locate servers to get Stages 2 and 3 payloads after a device has been restarted. When the FBI seized those servers where these payloads were being hosted, it believed that it would be the end of this botnet. However, VPNFilter can still put the initial stage into a listening mode to use specific packets that can manually install Stages 2 and 3. As reported earlier, restarting the router kills the Stages 2 and 3 (advanced features like man-in-the-middle attacks on incoming Web traffic to modify content and steal sensitive data) of VPNFilter, but Stage 1 still persists. Researchers are still unaware how are attackers initially infecting routers with Stage 1. While FBI’s announcement did help raise awareness, since the investigation is still going on, it will take even more work to get those whose devices are now being mentioned to pay attention. Additionally, FBI’s focus on reboot may have been an easy solution but resetting or reinstalling the updated firmware on your router is what actually (hopefully) kills the malware.